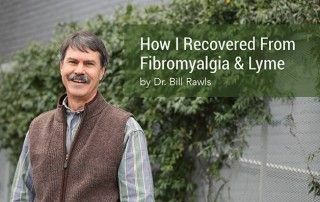 Many Lyme disease and fibromyalgia suffers are frustrated by the medical system, but they are often asking for something that the system is not designed to deliver. 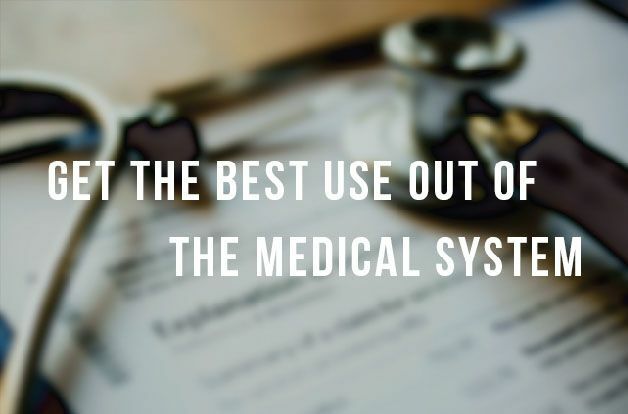 The medical system is specifically designed to deliver acute medical care. Your doctor is trained to treat acute medical conditions. Drugs and surgery act acutely. Even drugs used to treat chronic conditions act acutely. Consider drugs used for treating high blood pressure as an example. Even though antihypertensive medications are used for treating chronic hypertension, this type of drug acts acutely to lower blood pressure for only 12 to 24 hours. It does nothing to cure the condition. When the drug wears off, the treatment must be repeated, over and over. If the drug is discontinued, blood pressure immediately goes back up. The same goes for drugs used for anxiety, insomnia, reflux, or most any other chronic medical condition. 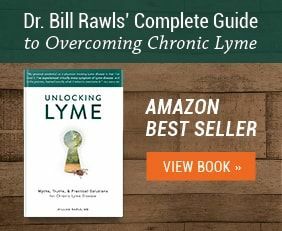 In other words, the medical system and your doctor are equipped only to offer acute symptomatic support for Lyme disease, fibromyalgia, chronic fatigue, chronic aspects of autoimmune disease and most other chronic illnesses. If you ask your doctor to do more, both you and your doctor will come away frustrated. That being said, you do need a doctor and access to the medical system for certain things. If you learn what to ask for, instead of just presenting your doctor with a long list of symptoms and complaints, your visits will go smoother and be more productive. Rule out acute life-threatening illness. 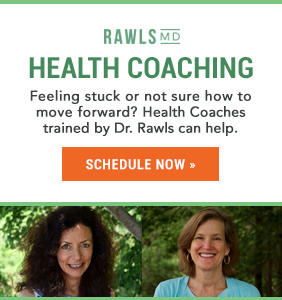 Don’t expect your doctor to cure or even manage chronic conditions like Lyme disease and fibromyalgia. 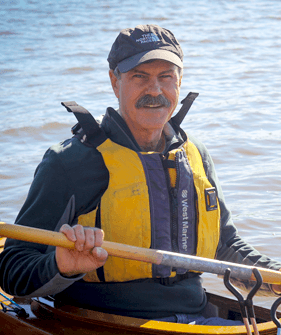 These conditions are the great mimickers, however, and you do want to make sure that your symptoms are not masking an acute life-threatening condition such as cancer or heart disease. Your doctor can help you with this. It will require lab tests and possibly diagnostic procedures, which will all probably be negative (fingers crossed), but you need to do them just the same for piece of mind. Order labs. Any doctor can order basic labs covered by insurance. General lab testing should include complete blood count, complete blood chemistries, lipid studies, hemoglobin A1c (test for diabetes and insulin resistance), C-reactive protein, vitamin D level, magnesium, thyroid function, adrenal function, rheumatoid factor, ANA (autoimmune disease), and urinalysis. 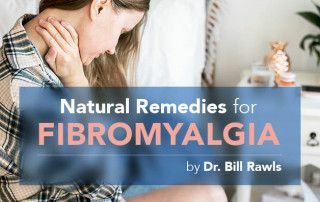 Basic lab tests are often completely normal in Lyme and fibromyalgia patients (with the exception of vitamin D), but can be helpful for defining general health status. Some doctors also can order testing for food sensitivities and heavy metal toxicity, which can be important if you are not getting well. Some integrative physicians do very extensive laboratory testing, most of which is unnecessary if your are following a holistic approach to healing. You, the patient, should always be in control and should know exactly what testing is being performed and why. You should also be very aware of out-of-pocket expenses before tests are done. Some integrative physicians derive significant income ordering unnecessary lab tests that are not covered by insurance. 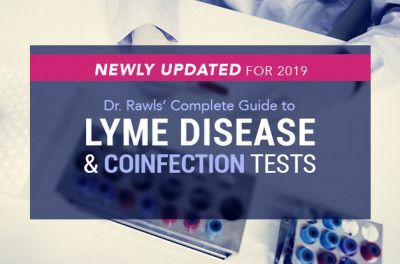 Testing for Lyme disease and coinfections is available through conventional labs and covered by insurance, but is often unreliable. Specialty labs such as IGeneX are better, but generally not covered by insurance and are very expensive. Testing can be helpful for identifying specific pathogens, but also can be misleading because false negative tests are common (even with better labs). 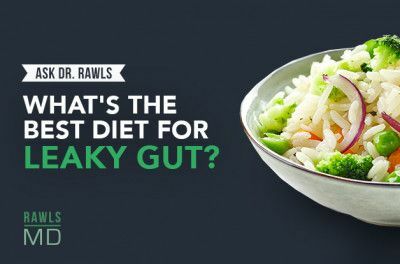 It may be better to accept that stealth microbes are present (whether you decide to test or not) and follow a comprehensive strategy that covers all the bases. (See Testing for Stealth Microbes). Order diagnostic procedures. Sometimes specific diagnostic procedures are indicated to diagnose a problem that can be treated acutely. For example, endoscopy can be useful for diagnosing a stomach ulcer if persistent upper abdominal pain and nausea are present. EKG and other cardiac evaluations are important for ruling out a blockage in the heart if chest pain and palpitations are present. Having peace of mind is often enough to justify going through a diagnostic procedure. Prescription medications for symptom relief. Relief of symptoms such as pain, anxiety, and insomnia, even if only temporary, can be helpful for recovery. Use of medications for this purpose, however, must be approaching cautiously. 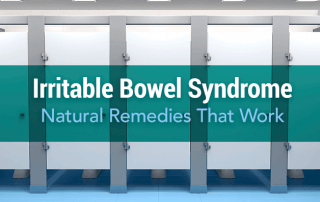 Most all of these types of medications can be habituating. Once habituated, withdrawal symptoms (which can occur even while taking full doses of the medication after the drug has been taken for a period of type) can inhibit and prolong recovery. Well meaning physicians often do not understand drug habituation and write prescriptions for narcotics and benzodiazepines (Valium, Xanax, Ativan, Klonopin) much too liberally. If you decide to use drugs to treat symptoms, especially narcotics and benzodiazepines, use them carefully and intermittently. Learn about what the drug does in your body (any drug can be researched on the Internet) and the potential for habituation before taking the drug. If you do this, you will probably know more about the drug than your doctor (and you should). Herbal therapy enhances the natural healing potential of the body and induces healing, which will over time reduce symptoms. Antibiotics when they are indicated. In certain situations, conventional antibiotics are indicated. 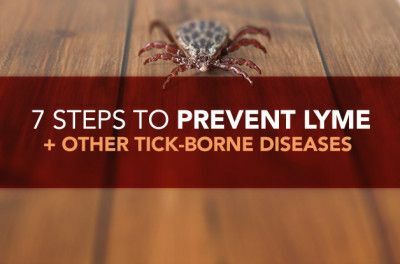 The standard for symptomatic acute tick bite is doxycycline 100 mg twice daily for 7-14 days or until most acute symptoms resolve. Doxycycline covers for all of the coinfections except for babesia (see babesia blog). Used for a short period of time, the potency of synthetic antibiotics can halt an acute infection. 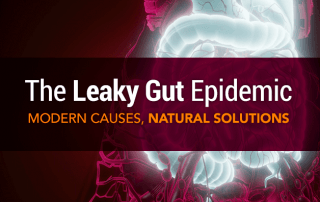 Treatment of chronic illness caused by stealth microbes, however, is much more controversial. Antibiotics are completely dependent on an intact immune system; they will not work alone. Antibiotics disrupt normal flora (friendly bacteria in the body) and suppress immune function; the longer they are used, the more this happens. Long term continual use of antibiotics also enhances bacterial resistance. Long term antibiotic use (months), either oral or intravenous, can be very destructive. This is especially true if multiple antibiotics are used long term. 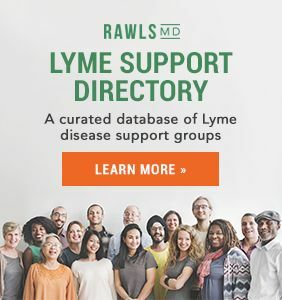 Be aware that there are (at present) no studies show benefit from long term use of antibiotic therapy for treatment of Lyme disease and the practice is not condoned by the conventional medical community. 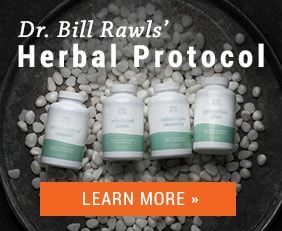 For chronic illness caused by stealth microbes, the best option is a holistic recovery program using herbal therapy as a foundation. If illness is severe, antibiotics may provide added benefit for killing microbes, but only if used intermittently. Pulsed antibiotic therapy given two weeks on and two to four weeks off (to allow recovery) may be the safest strategy. Rotating different antibiotics may also increase efficacy and reduce bacterial resistance. Many people have gotten well with comprehensive herbal therapy alone.